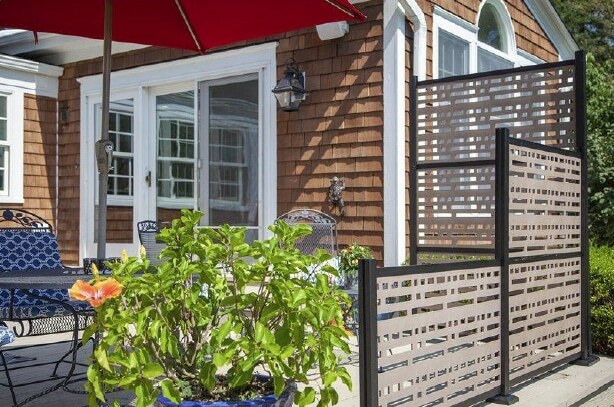 RDI has added Decorative Screen Panels to their offering, which complement any outdoor living space while allowing homeowners to add a bit of privacy. Decorative Screen Panels provide semi-privacy when hung from your deck, patio, or porch. These durable panels are available in a variety of designs, colors and textures that are sure to work with all styles ranging from traditional to organic to modern. You can easily enhance the look of a patio or deck with RDI’s new Frame Kit. 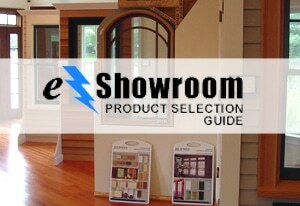 The surface-mountable Frame Kits are easily installed providing the amount of privacy you are looking for. The panels can be installed up to three panels high, allowing you to create custom configurations that reflect your personal style. To create your own secluded retreat and enhance your outdoor space, RDI’s Decorative Screen Panels are the perfect fit.